Giving you access into the underground and providing you with forward-thinking high quality material to turn your productions into release ready records. This sample pack provides you with raw energy. 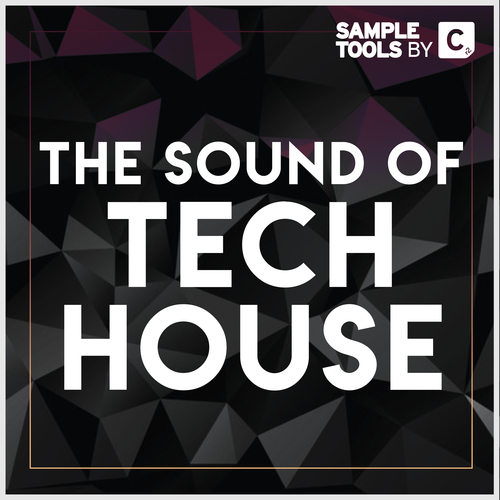 Bursting with dance dance-floor friendly grooves, twisted synth loops and explosive songstarters, The Sound of Tech House is designed with the producer in mind providing you with maximum creative flexibility. Creating by Tech House star and Barcelona based Piem, it is inevitable that this toolkit will be the instant go-to when you’re in the studio. Whether you’re looking for crowd pleasing sounds, solid basslines or just some synths hits to polish off your tracks – everything is covered in The Sound of Tech House.